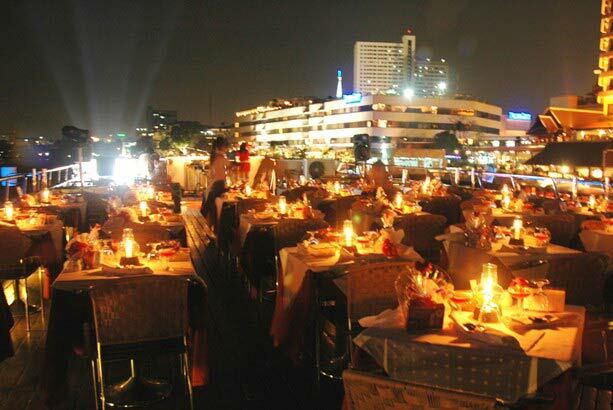 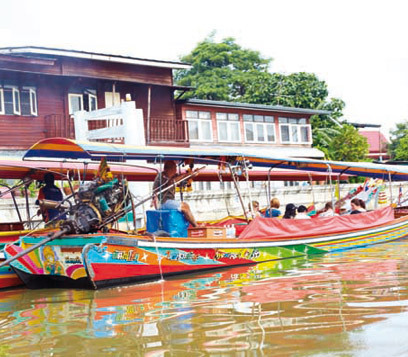 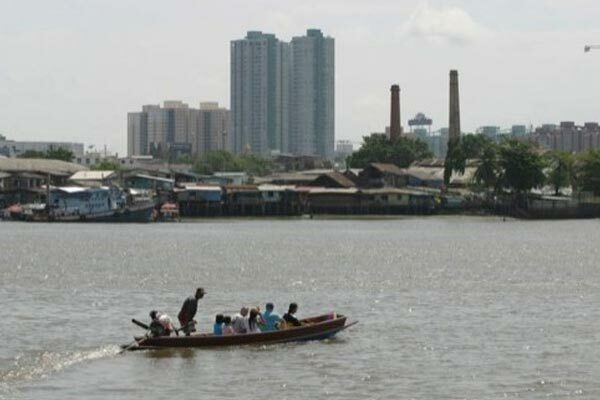 Enjoy a superb dinner while slowly drifting along the riverside of the Menam Chao Phraya. 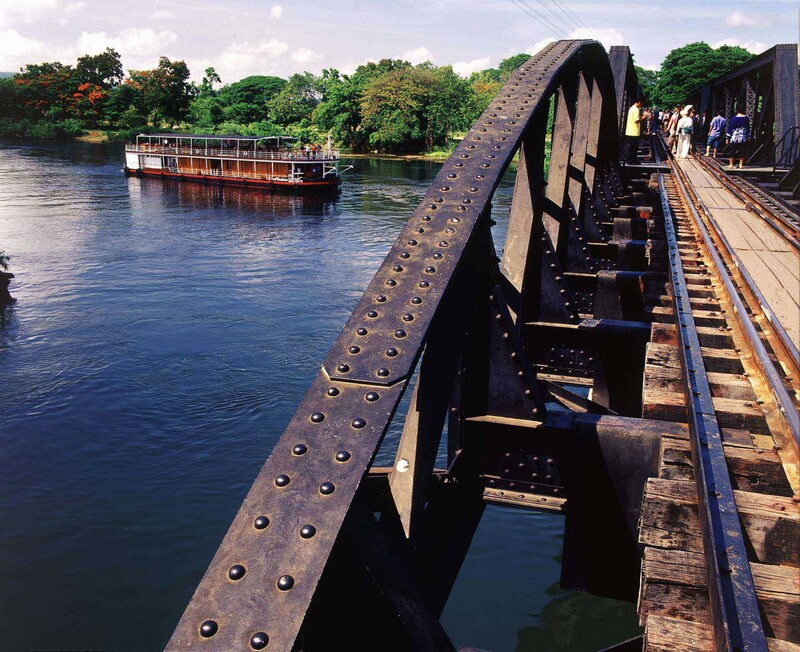 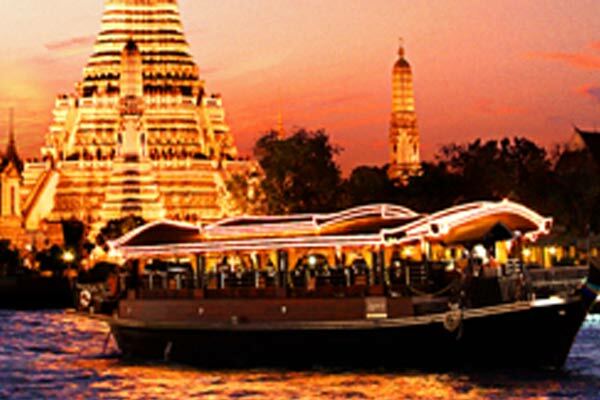 Whilst dining on your converted rice barge or luxury cruiser, shimmering temples, glistening skyscrapers and a rich stream of passing nocturnal traffic will greet you from every direction. 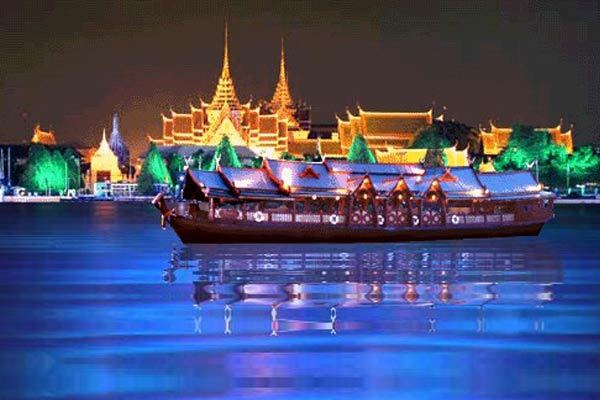 The scenic riverlife by night and romantic candlelit ambiance, making this a simply unforgettable occasion *Joint tour with transfers from/to main hotel routes in central Bangkok, without guide assistance. 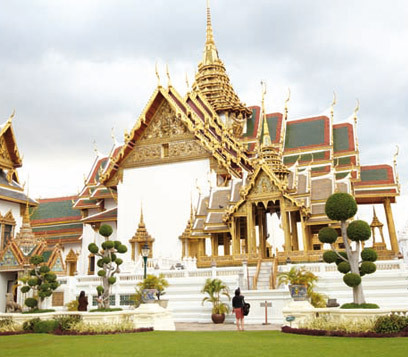 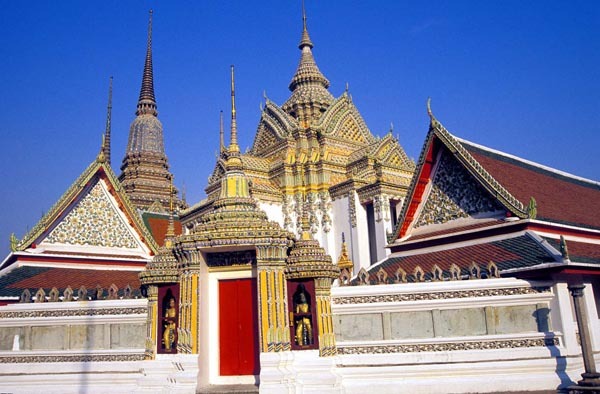 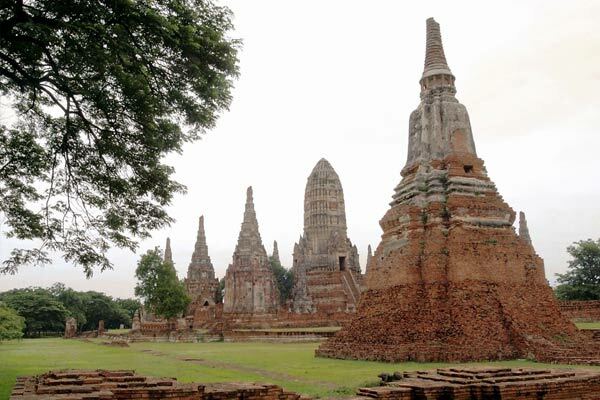 The following Tours are available in Bangkok and can be booked now.